in collaboration with Pollinate. for the British Dental Health Foundation. Finishing with these lovely gnashers! 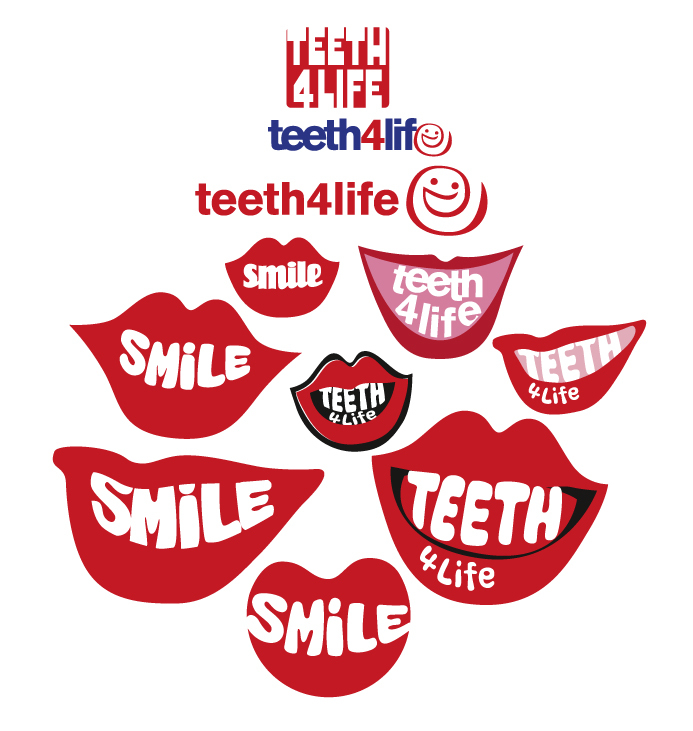 This entry was posted in Fun Stuff, Illustration, Logos and tagged 4, fun, Graphics, Illustration, life, Logo, smile, teeth, toothypegs. Bookmark the permalink. 4 Responses to Smile! it’s a toothy logo! 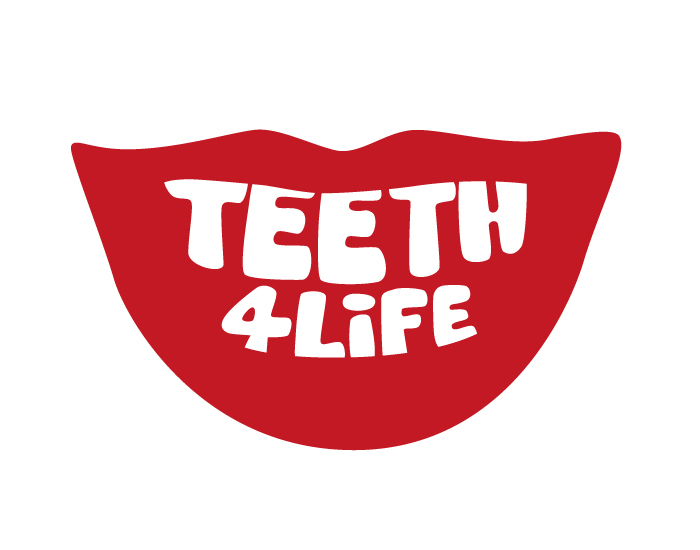 Hello Trevor – I’m rebuilding websites for a group of NHS dentists and I really like your ‘Teeth for life ‘ logo. Was this made for a specific BDH campaign? As members of the BDH foundation, would I be able to use it in the footer of their sites? or not? I’m glad you like the logo. These were designed for a project that never came to completion as far as I know, I can’t remember whether it was BDH. At least not with my designs it didn’t! I’m pretty sure no payment happened. The job got to a certain stage and then fizzled out. As I was designing these with and for friend I didn’t chase payment. I’d like to see your website – there are a lot of interesting visual motifs around dentistry. That was a sentence no-one has ever written before.